Arsenal striker Pierre-Emerick Aubameyang went on the score sheet yesterday by putting the ball into the back of the net via a penalty. The gunners emerged as victors in their match against Manchester United on Sunday thanks to goals from Granit Xhaka and Pierre-Emerick Aubameyang. It wasn’t a very good day for Aubameyang but he was however given an opportunity to get on the score sheet and he made no mistake but put the ball into the back of the net. Aubameyang missed a crucial penalty in the North London Derby a week ago and had a poor performance against Rennes on Thursday hence losing his confidence ahead of the match against Manchester United. The Gabon international did not get many chances to go on the score sheet but he kept putting pressure on the defenders of the visitors. 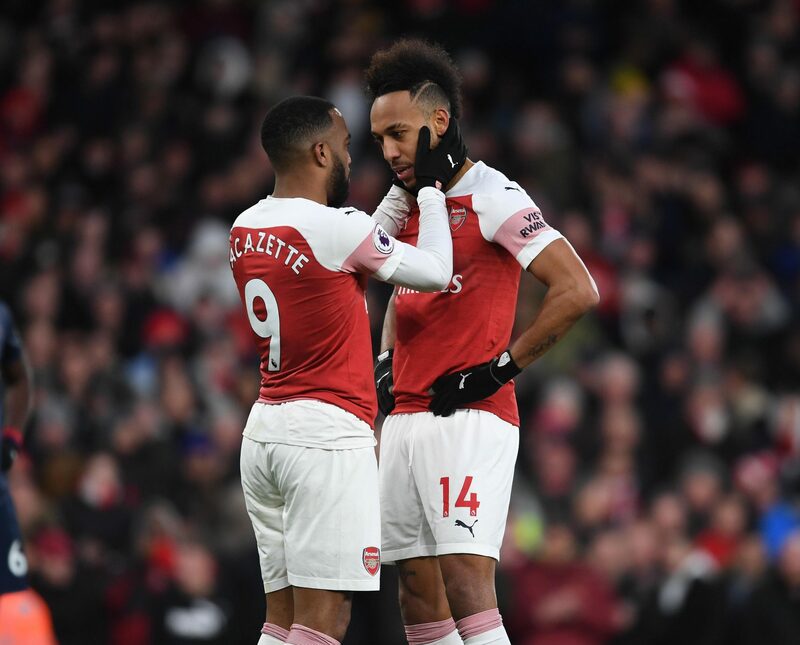 The gunners were disappointed with Aubameyang for missing the penalty in the North London Derby and said that they hope that he never takes one again but Lacazette got Arsenal a penalty yesterday, and immediately pointed at Aubameyang to tell him to take it. Aubameyang has spoken out about the moment in which he took the penalty that earned the gunners the much needed three points. He was asked if he felt worried before taking the penalty. “No, I felt comfortable because all my teammates gave me a lot of confidence. Laca let me shoot again and that’s really nice. 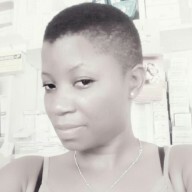 That’s the spirit of the team so I felt well when I took my shot.” Aubameyang told Arsenal.com.